Penbay International Circuit is a motor sport circuit in Taiwan. The circuit is 3.527 km long with widths from 12m to 20m. It has five configurations. It officially opened on 9 October 2011. Irish driver Gary Thompson helped officially open Taiwan's all-new circuit by driving a Minardi F1 two seater race car around the track. Circuit manager Xu Hong-Bin claims that the track is the first circuit in Taiwan to satisfy FIA Grade 2 standard and from 2012 the track will host international events. 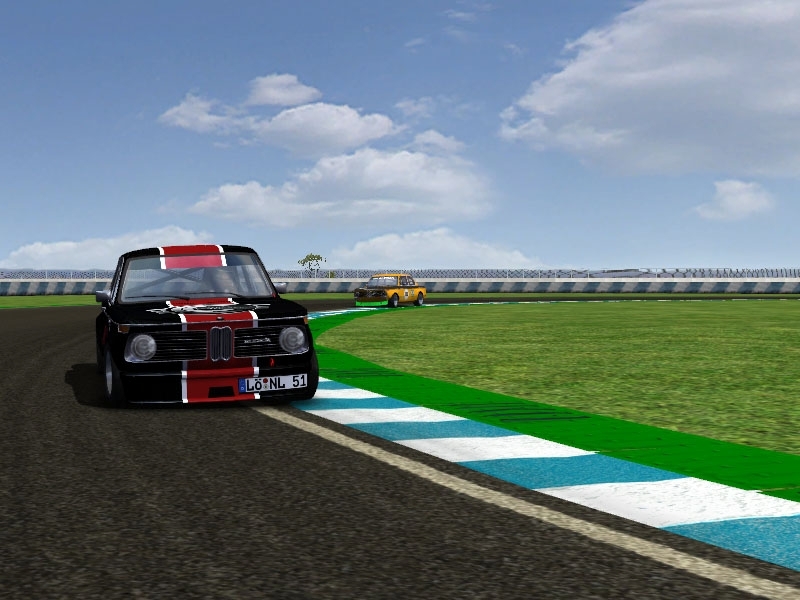 There are currently no setups for Penbay International Circuit. Add a Setup. 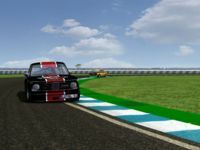 No because it's not a close track, and rFactor need a close track for time, but in Race time work.. if you want to fix it, you can and repost the track on RFC . German angst? No, it runs safe but I shouldn´t have done it. That graphics are on a stone age leven, I´m sorry Sir... All the best to you! Hi there. Download? "Google Drive kann keinen Virenscan für diese Datei durchführen.